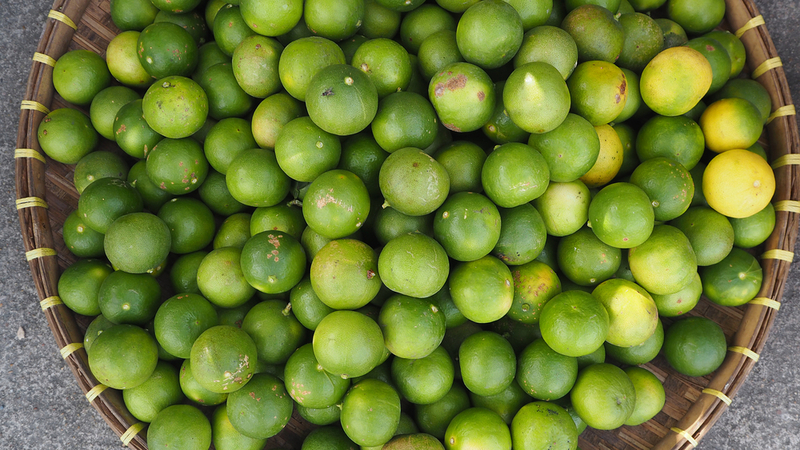 While Key Lime is usually served in the form of a sweet and tart pie, it also compliments liquor, spicy peppers, rum, nuts, a French Toast breakfast -- you name it, it’s probably been tried here on the island. As part of our A Taste of Key Lime Pie, Minus the Pie series, here’s some Key lime treats to be enjoyed across the island outside of its usual pie-form. You can’t get any more Key West than this. The KW Conch Fritters stand in Mallory Square serves perfectly fried conch fritters and the key lime dipping sauce gives it that divine zing you’re looking for. Order at the counter and enjoy a hot basket of conch fritters with key lime dipping sauce. Even though it’s located in a primarily tourist spot in KW, even the locals swear by this place. Kermit’s Key Lime Shoppe never fails when it comes to upping the ante on Key Lime. What always goes well with sweet and tart? Salty, of course. Try oversized pretzels coated in Key Lime and white chocolate to take your Key Lime pie experience to the next level. Kermit’s has two locations on the island: one near the Key West Bight at 200 Elizabeth Street; the other on the corner of at 431 Front St. The island doesn’t have the Key Weird reputation for nothing. For stogie fans, try the Key Lime Pie cigar at Point Break Cigars in Key West. It’s real, full-bodied and as smooth as pie. Point Break is led by family of legendary cigar maker, Jose Dominguez, using proper techniques to create premium cigars. Visit their locations across Key West at 221 Duval St.; 600 Duval St.; 921 Duval St.; and 403 Green St.
For low-calorie Key lime intake, sample the chef-distilled Key Lime rum at the Key West First Legal Rum Distillery in Mallory Square. Rum always tastes better with lime anyway. Mix with mint, sugar and soda to make a fresh-tasting mojito. Ship a bottle or two home to always have a taste of Key Lime in your liquor cabinet.